Medical Technologies Division contributes a sizeable share to the overall business of Ferozsons Laboratories Limited in Pakistan. This division has active alliances with 5 internationally renowned companies catering to key healthcare segments. The companies that Ferozsons Laboratories Limited represents in Pakistan under the Medical Technologies Division include Boston Scientific, Inc. USA, GE Healthcare USA, MAVIG GmbH, Germany and Ziehm Imaging GmbH, Germany. With a wide range of medical devices portfolio that covers a large number of segments and products, Ferozsons has become a key player in the life-saving medical devices market. 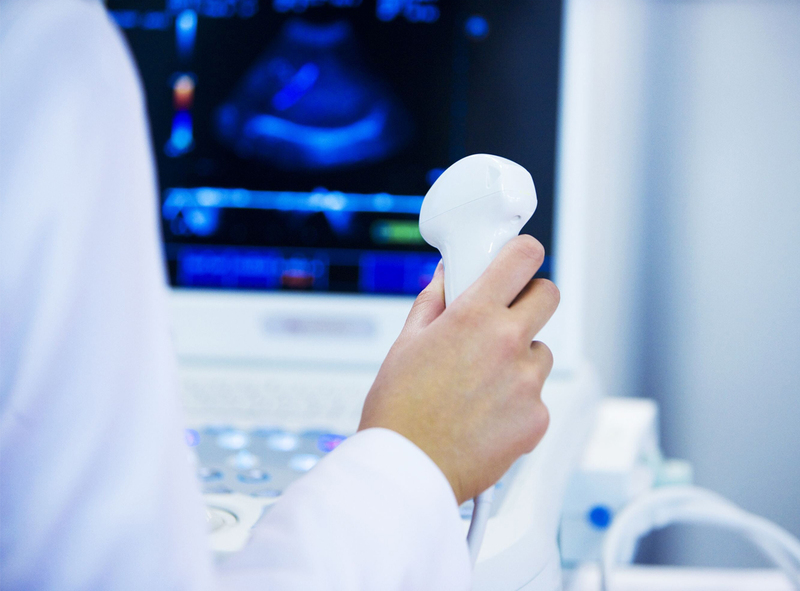 Our recent agreement with GE Healthcare in Pakistan as a channel partner for the value segment of products including ultrasounds and key diagnostic devices has strengthened our portfolio even further. GE Healthcare is a global leader in transformational medical and health technologies. With GE Healthcare, we have already embarked on a number of projects with both the private and the public sector that will help improve the health outcomes in the country. Our long term partner Boston Scientific, Inc. USA has only gone from strength to strength over the last few years. Boston Scientific delivers a broad portfolio of innovative medical solutions worldwide. As the authorized distributor for Pakistan, we provide a range of interventional products in the local market, with applications in Cardiology, G.I. Endoscopy, Oncology, Peripheral Vascular Disease, Urology and Women's Health. Boston scientific Corporation is the world's leading medical device manufacturer, with revenues of over $7 Billion in 2012, and investment in R&D of over $ 1 Billion. A recent partnership that was realized is with leading C-ARM medical technology manufacturer Ziehm Imaging, GmbH, Germany. We are also working on marketing of exclusive radiation protection equipment manufacturer, MAVIG GmbH from Germany.